We would like to welcome Yellow Jersey, PedalSure and Laka as new Stolen Ride partners. Including Bikmo, Stolen Ride now works with four leading cycle insurance companies. We believe that these companies share our passion for tackling bicycle theft and we very much look forward to sharing ideas and actions with them. As you would expect, we have secured product discounts for the Stolen Ride community. Please see our partner page to see what is available. We understand that when it comes to insurance that choice really does matter. 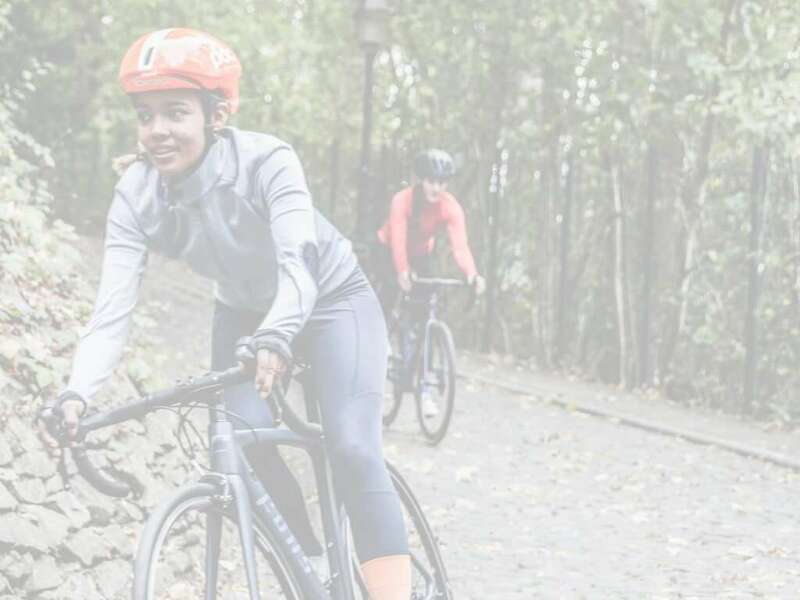 Every cyclist has unique requirements, from insurance that covers worldwide trips, to cover that focuses on elements such as loss of earnings in the case of an accident. To help compare the four insurance providers, we have created a simple comparison page. It shows key points, links to customer reviews and a comparison chart (looking at a £1000 bike and what you get for the cheapest possible yearly amount). Beyond this page, it’s definitely worth interrogating each of their websites, including each of the policy options and policy wording. As you might find a little extra monthly/yearly cost can deliver an awful lot more.